Travels, tinkering and thoughts | Aspire to retire! 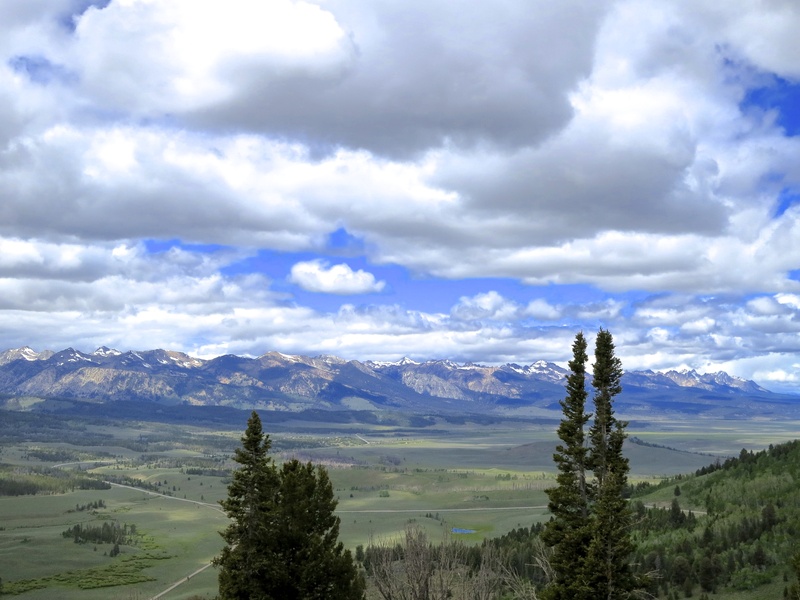 View of Sawtooth Range from Galena Summit, elevation 8,701 ft.
“at a tight spot where the outer edge of the road was eroding into a gully, Pat squeezed the car against the inner embankment. I saw a big angular rock pass under the right side of the car. There was a loud bang, followed by a whistling noise that faded away … ” Read it. Glad you stopped by! Now we’ll have lots of fun. Pick something from the menu below and enjoy. Dauna Undefined A friend’s occasional, thoughtful journal. Joseph Lerner: Longtaleshort Flash-fiction and other gems from a northwest author. My GoComics comic strip collection Where the keepers go. My YouTube channel Animated and humorous shorts. The Darwin Awards Laugh and learn! AMBIENT: Lucette Bourdin Also includes scans of her paintings. Map of Seattle, Washington, USA … with traffic.